Many schools use our educational magic workshops as incentives for good behaviour, achievement or as a reward for attendance. 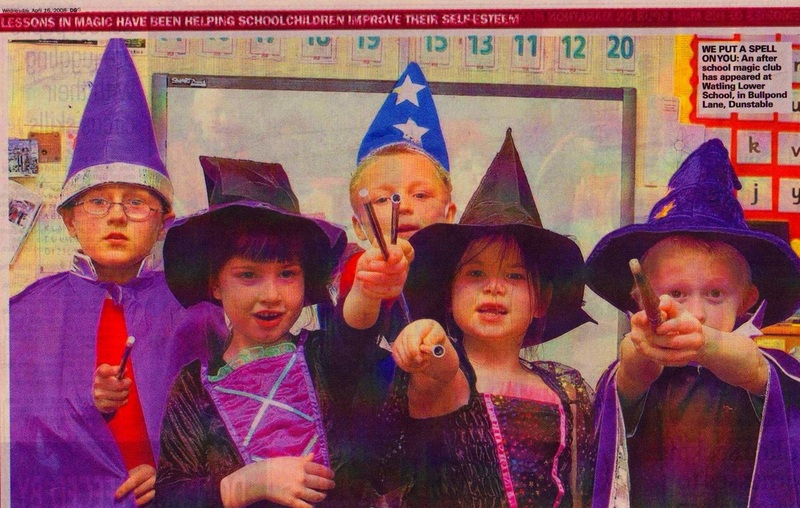 Children dress up as magicians. See what the press say. for good behaviour, achievement or as a reward for attendance. They are not only fun days, but also build Confidence and Self Esteem. A magic assembly (15 minute magic show) at the beginning of the day for the whole school. The afternoon ends with a 30 minute magic show to the whole school with selected pupils being the stars. 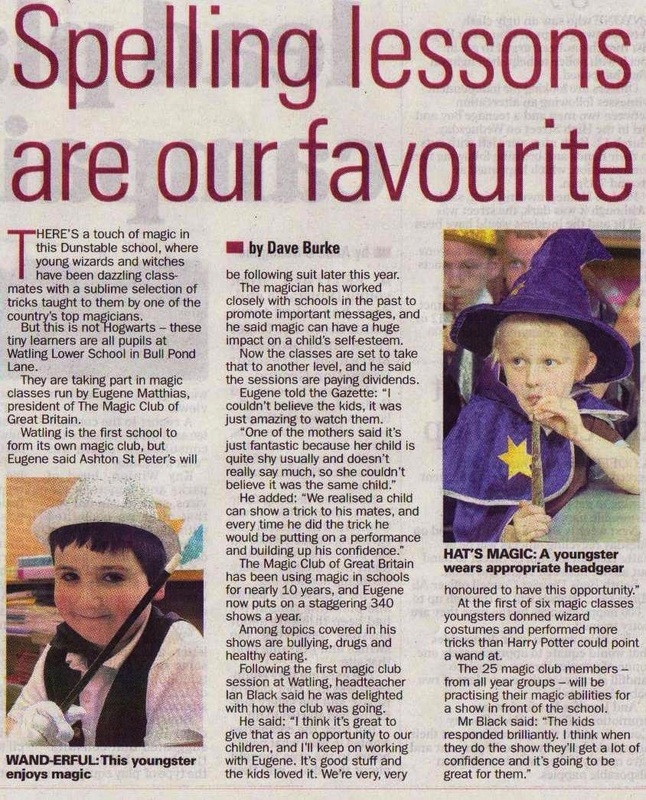 Children in the show will receive certificates from Magic Club of Great Britain. The children in the show will receive FREE access to our Magic 'Learning Zone' for 1 year (worth £72.00).